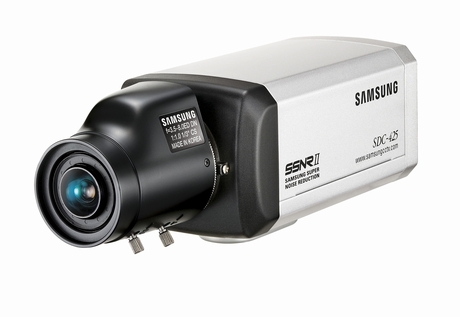 For more than 30 years we have been offering professional grade electronics services. 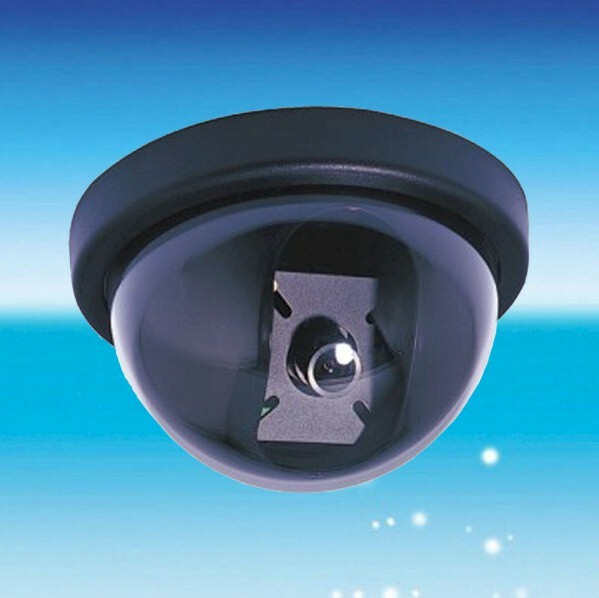 We offer surveillance cameras, computer based DVR systems, and information technology services. 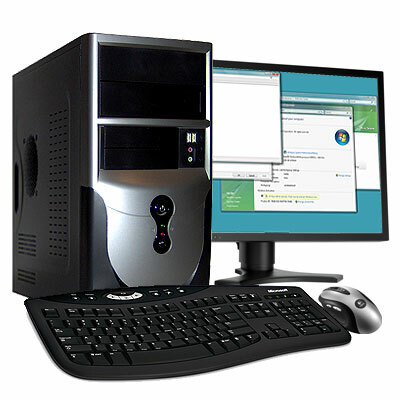 Contact Stocker Service Company before you purchase or upgrade your computer equipment or surveillance system. We also offer maintenance plans. Please visit the contact page with questions or comments about this web site.